And how do they intend to pay for those plans? 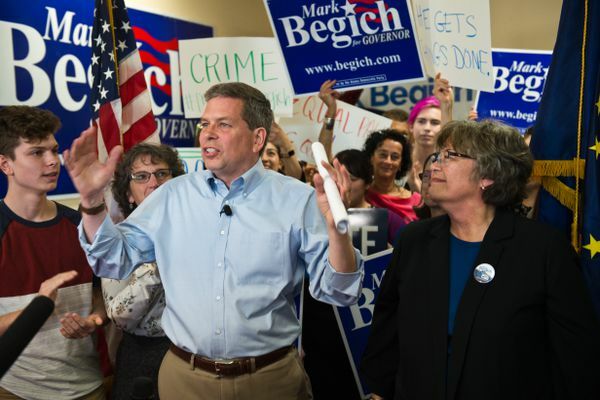 Former U.S. Sen. Mark Begich held a press conference Tuesday to say he's still in the three-way battle. Families for Alaska’s Future is the second independent expenditure group supporting Mike Dunleavy’s candidacy for governor. The path to the governor's office in Alaska this year may very well hinge on the oil check given to state residents. A key element of the campaign will be fundraising. With individual donations capped at $500, independent expenditure groups can tip the scales. 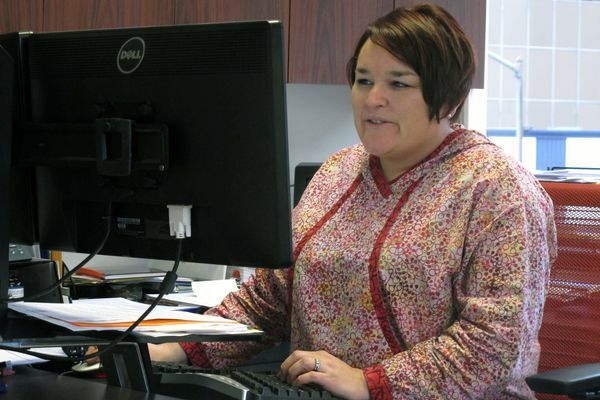 Among the surprises: With most precincts reporting, Rep. Charisse Millett of South Anchorage was losing the Republican primary to political newcomer Josh Revak. 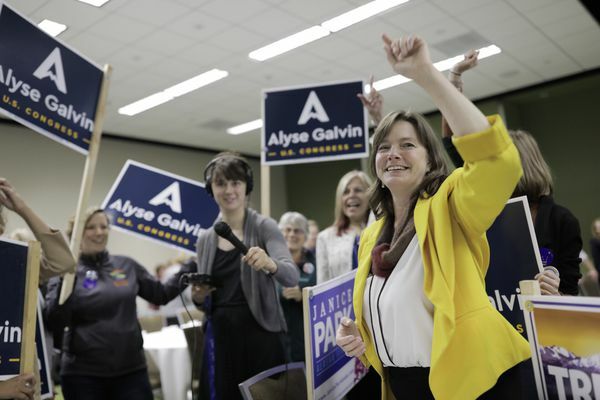 She's the first independent to represent the party in a general election and will face longtime Republican Rep. Don Young. 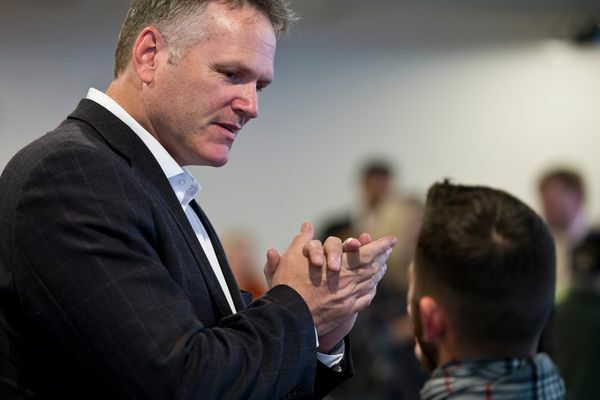 Former Wasilla state Sen. Mike Dunleavy built a big early lead and held it over former Lt. Gov. Mead Treadwell on Tuesday. He'll face incumbent Gov. Bill Walker, who is running as an independent, and former U.S. Sen Mark Begich, a Democrat, in the November general election. 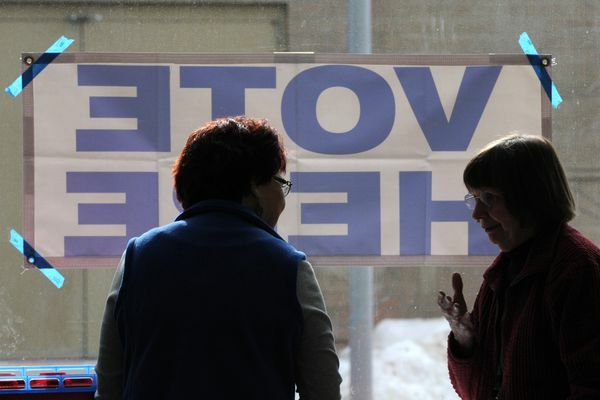 The latest results from the Alaska Division of Elections. 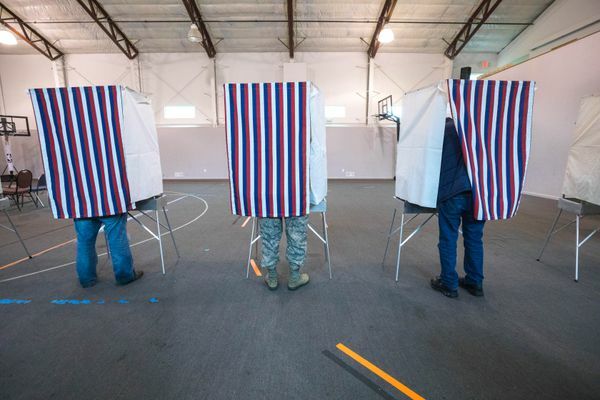 A big lead in the high-stakes Republican primary for governor and a possible upset in the making the Legislature. See the latest results here. 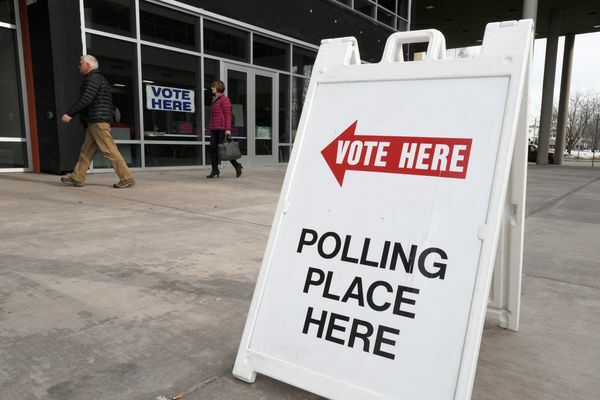 Polling places will be open from 7 a.m. to 8 p.m. on Aug. 21. 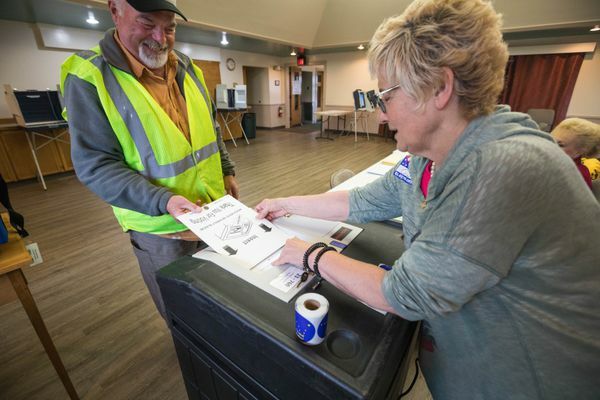 Division of Elections Director Josie Bahnke said Friday that Alaskans should feel confident that "this election has integrity and credibility." 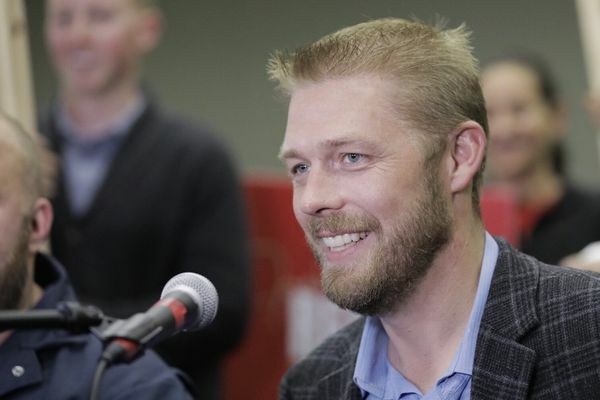 Mead Treadwell and Mike Dunleavy talked about the Permanent Fund dividend, abortion access, the Trump administration and more during a TV debate Thursday night. There's been some big fundraising, lots of talk about Senate Bill 91 and the PFD, and a bit of mud-slinging. 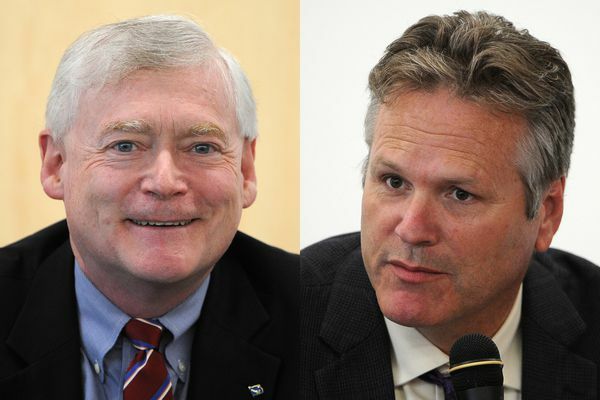 Q&A with GOP gubernatorial candidates Dunleavy and Treadwell: How would you create a sustainable operating budget? 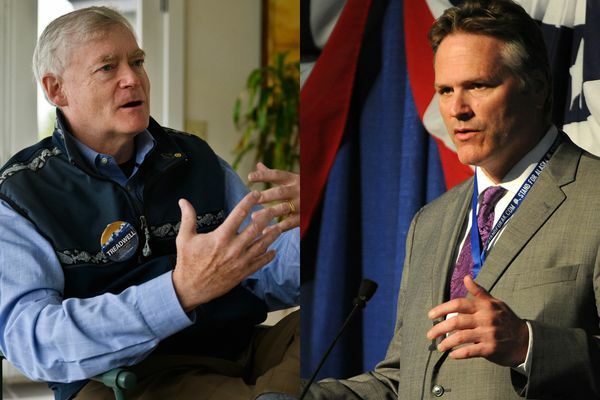 Mike Dunleavy and Mead Treadwell, the front-runners in the Republican primary race for governor, answer a few questions about their campaigns before the Aug. 21 election. 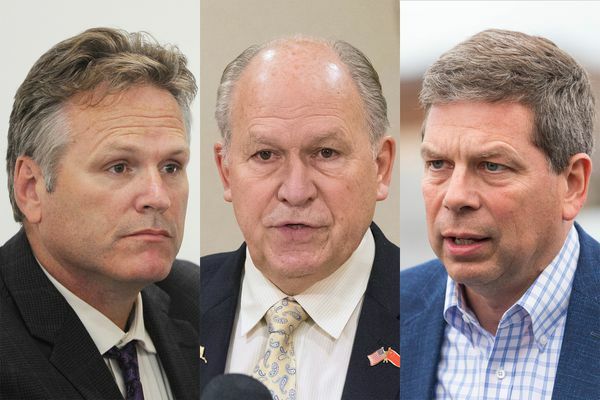 Q&A with GOP gubernatorial candidates Dunleavy and Treadwell: Other than budget-related issues, what would your top priorities be as governor? Q&A with GOP gubernatorial candidates Dunleavy and Treadwell: Why do you want to be governor of Alaska? 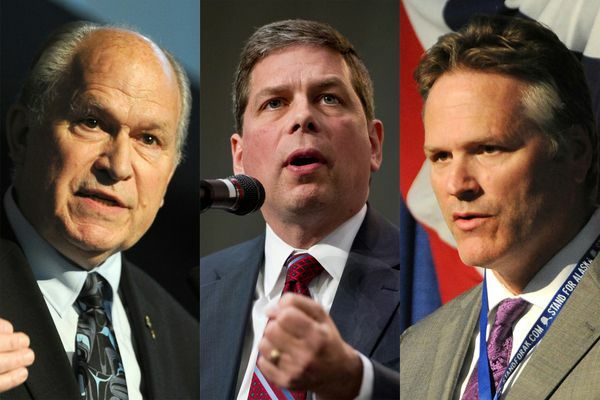 Q&A with GOP gubernatorial candidates Dunleavy and Treadwell: What sets you apart from the competition? 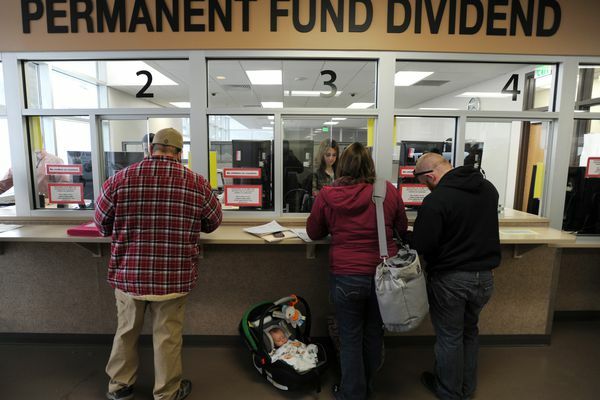 Q&A with GOP gubernatorial candidates Dunleavy and Treadwell: Under what circumstances would you consider reducing PFD checks?